Recently we started getting following error while adding data marketing list member. 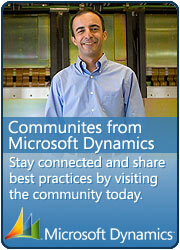 “There is a problem communication with the Microsoft Dynamics CRM server. The server might be unavailable”. 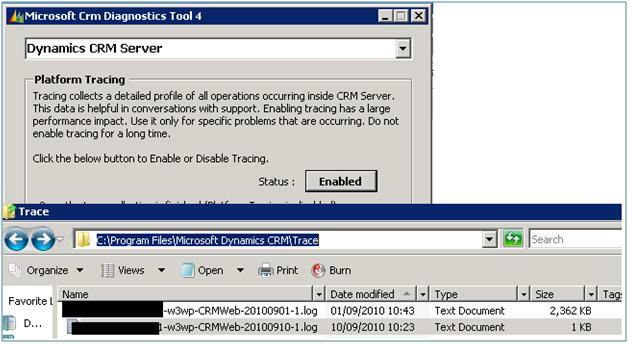 This entry was posted in CRM 4.0, Error and tagged Error, Tips & Tricks on November 20, 2010 by mayankp. 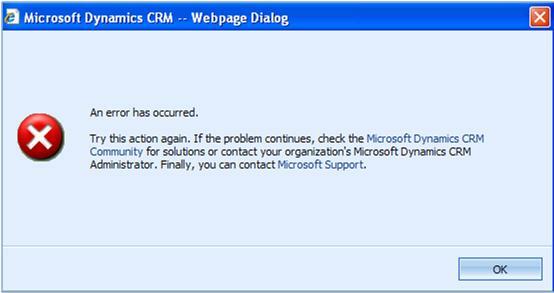 We started getting following error in Dynamics CRM when converting phone call to opportunity last week. We used to get the problem only when we select the option to close the relevant campaign response only. So Dynamics CRM when converting phone call to opportunity looks for channel type code with value 2 and since it is not able to find that value and it was throwing this error. We exported the customization for this entity and open customization and modified the pick list option to add this phone call value again. The reason you can not able do this CRM is that it will not allow you add new pick list value with values lesser than 200000 because CRM reserves pick list option till 20000 for future updates and other language pack but as we know the trick now (of course unsupported) to modify the xml. This entry was posted in CRM 4.0, Error, Tips & Tricks and tagged Error, Phone Call on March 21, 2010 by mayankp.